The world never remains inactive due to revolving information and firsthand research. People’s perceptions alter overtime with exposure to experiences or via the extensive data gathered from various sources. Certainly, it seems that “organic” and “natural” personal care products have got the spotlight over a couple of years. People are on the outlook to find the best natural beauty remedies; and I’m not barred out from this! I always end up surfing the internet looking up for award winning vegan beauty products. It’s time to skip all those harmful chemicals, dyes, sulphates, parabens, propylene-Glycol and unnatural fragrances which show quick results but eventually impairs your allure. Thankfully, consumers around the world have realized this essential fact and our investing time and money to find the perfect natural routine with organic beauty care products which they can trust for life! For a fully-comprehensive natural treatment, Moiz Ahmed the pioneer of Go Natural practically brings “nature in every bottle” through his 100% organic range of essential oils and personal care products in Pakistan. From supplying to top notch beauty salons and selling his brand to women who are well aware of the benefits of natural beauty care solutions. Go Natural’s philosophy is to bring out the best in you naturally, particularly the reason why it’s making waves. In the year 2013, the organic product line was launched, gradually tapping the natural beauty trend due to its authenticity and genuineness in terms of ingredients without preservatives and pesticides. The young entrepreneur graduated from LSE acquiring a degree in Marketing and like most of us got himself a job. 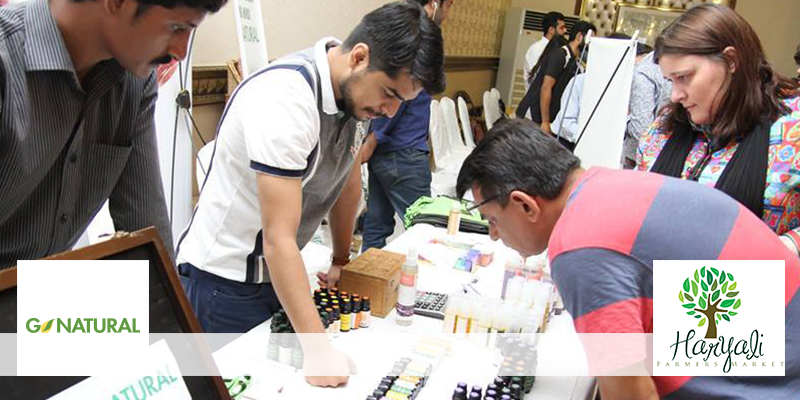 Moiz, however always knew that this was not where he belonged; hence he followed his passion to ace the cold pressed and essential oil market in Pakistan. He spent a total of two years in the research of natural oils, expanding his horizons which gave him a head start to start his venture. During this time, he travelled around the world for sourcing raw materials and oils, every site told him a new story about natural oils. The inspiring young owner desires to give a pure way of living with oils and envisions his products in every home cabinet satisfying customers, wholly. Go natural offers an umbrella of cold-pressed, steam- distilled oils and natural body care products for the rejuvenation of your body and soul. 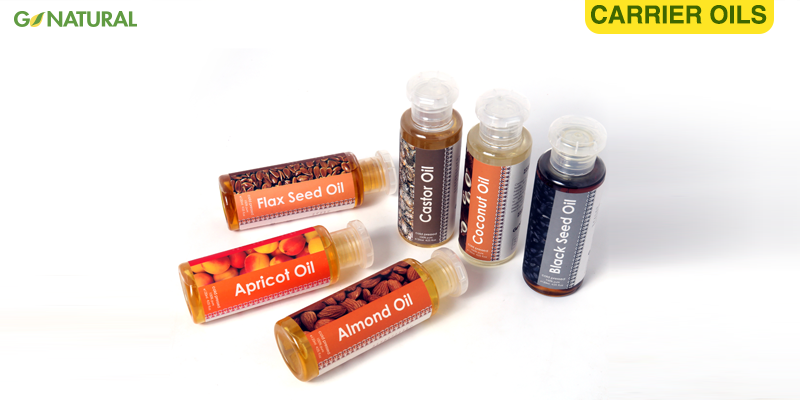 Their carrier oils, essential oils, hair treatment, skin and body care range all unite to give you 100% natural pleasures beyond beauty – It’s truly a holistic treatment for your natural wellbeing at home. There’s nothing like using a product you actually know is free from chemicals and synthetic ingredients. Diffuse Go Natural’s essential oil blends, whether sweet lavender oil, citrusy orange oil or refreshing peppermint oil to take you to a state of nirvana. These pungent essential oil blends will give you an aromatherapy you’ve never experienced before. A few drops are enough to zap you out from your anxiety or stress zone! Isn’t balance and harmony necessary to promote health of the body, mind and soul? 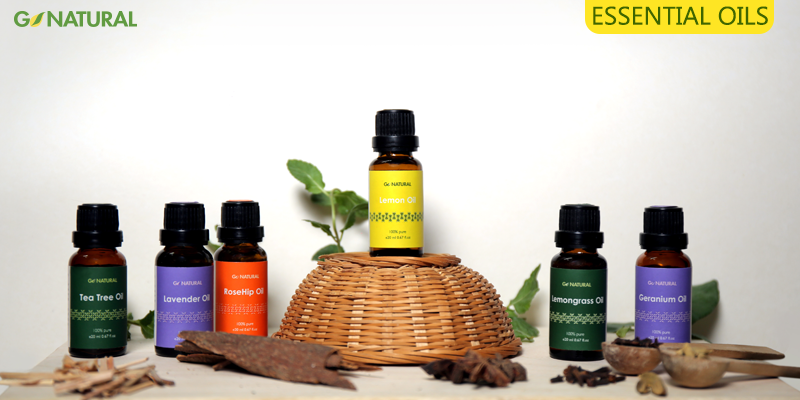 It’s time to take charge to rekindle your inner bliss with Go Natural’s aromatic blends. The brand has made itself available virtually so consumers can experience the convenience of arm chair shopping, without having to stress about jumping in the chaotic traffic to grab and sift through the store shelves. Its E-store gives you the opportunity to browse through the various product categories, giving all information regarding product ingredients and usage guide, comprehensively. This makes it easier to select the right type of personal care product according to your preference and skin/hair type. Ordering online with the gain of free home delivery is a combo worth experiencing for 100% organic beauty care products. 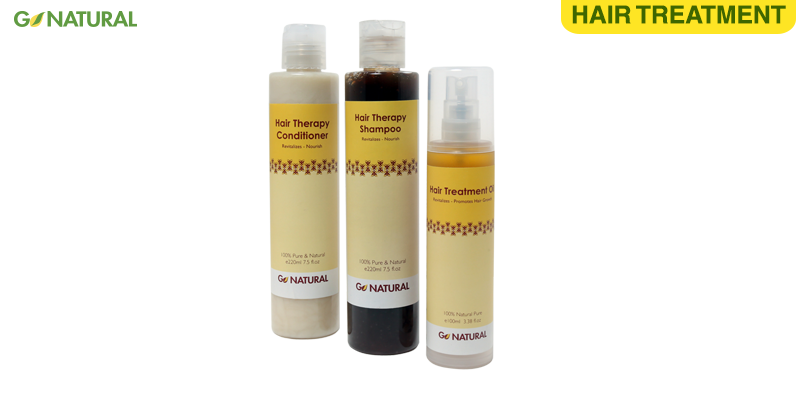 Seek answers to your skin, hair and lifestyle problems through one brand, Go Natural. Really, you need to empty out your vanity closets and bathroom shelves from all those toxic personal care products! Nourish, cleanse and revitalize with natural ingredients to rediscover the pleasures of organic beauty!